Promotion : Get a Free Multi Vitamin for a year with new prescription or newly transferred prescription ! 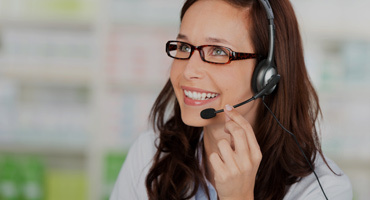 We are dedicated to deliver the best products and services available. Great Rx Pharmacy offers great customer service with the best prescription prices in town, in fact we even beat any pharmacies cash prices*. We hope we can provide you and your family with our services. Our pharmacy is located in the Cherry Hills Plaza Shop, next to dollar tree across Sun city library in Menifee (Sun City), CA. It is easily accessible and a convenient stop-by for your healthcare needs such as prescription medication, vitamins, nutritional supplements, compounding and medical supplies. All staff members at the pharmacy are able to speak Spanish so we are able to better respond to the pharmacy needs for our customers. We also provide delivery services to your home or your office. 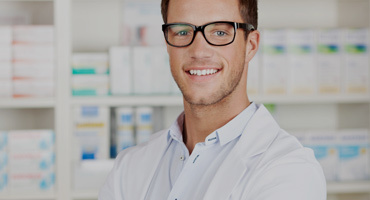 Great Rx Pharmacy can efficiently fill prescriptions and complete orders in the shortest time possible. You don’t have to wait long hours at other pharmacies, such as chain drug stores. With free local delivery, you can save money on gas and the headache of waiting in line to pick up your medication. Just give us a call at (951) 679-7988 to arrange for delivery to your house. Currently, we deliver to Menifee, Sun City, Perris, Murrieta, Quail Valley, Lake Elsinore, Hemet, Romoland, Homeland and many more cities around. You can also make arrangements to get your medications mailed to you if you live outside of the area.